Viruses can easily wipe out all of your data, or incapacitate your computer. Having virus protection is imperative, a firewall too; but the only true defense to save your data is to have secondary files in a secure location. Laptops are convenient because of their portability, but they also carry the risk of being damaged if dropped. Liquid spills are also a threat to computers. Physical damage is a leading cause of lost data. Theft is always devastating, but especially so when faced with the loss of a computer. Computer crashes or hard-drive failure happen even with new computers. If you regularly back up your files to your hard drive, viruses, theft, and damage can leave you with nothing! Don't lose your work, contact information, music collection, or family photos. At NerdsToGo, we can help you set up virus protection and back up all of your files all in the comfort of your home or business. 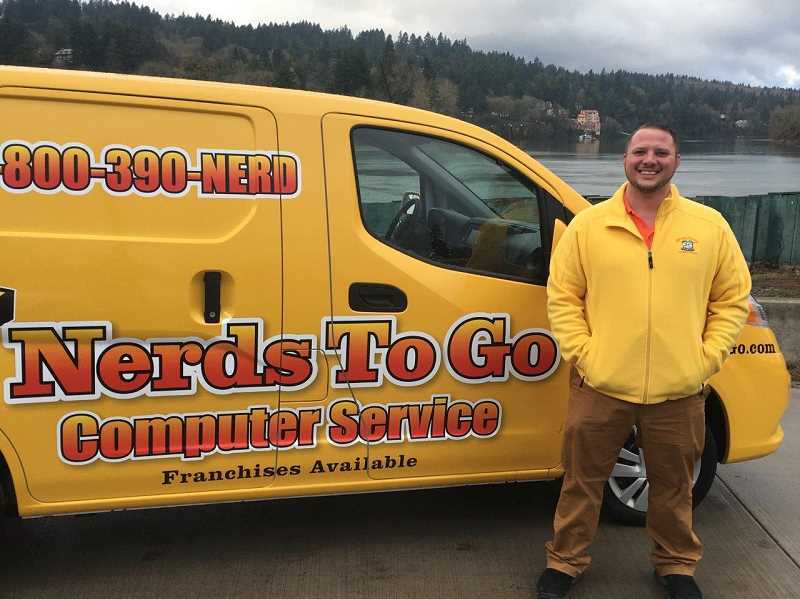 Call NerdsToGo today to save your data.